You can get implants from 479 £ at our partner clinics, which is considered a low price. But keep in mind that the quality of the treatment is just as important as its price. It is therefore important when selecting a dental clinic to consider these three factors: the doctors, the equipment and the materials. In our dental clinics all three factors are of very high standard. 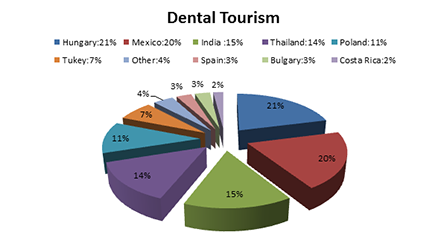 Dental tourism in Hungary is not as big as it is without a reason.